Our reservation list is often too full to add others to it. 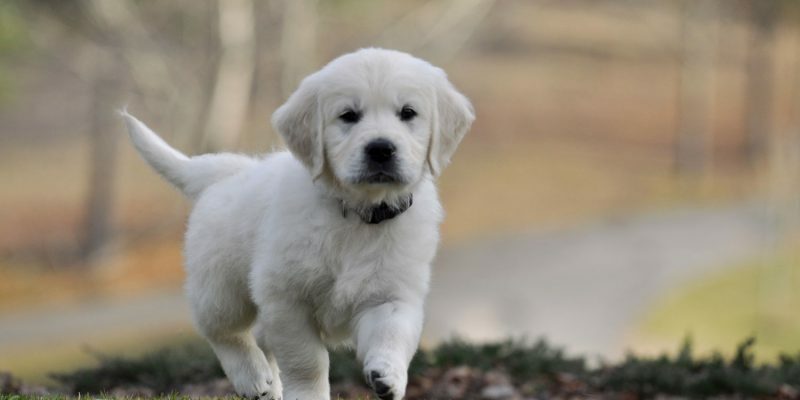 Check our Available English Cream Golden Retriever Puppies for Sale page to see if we are currently evaluating puppy questionnaires. If you see that we are, reserving an English Golden Retriever puppy from Summer Brook is discussed below. 1. Read our contract page where we have details about what we guarantee, what we expect from the owners of our puppies, and what you can expect from us. 2. Read our FAQ page for answers to most of the questions you might have and to see how our reservation list works. 3. 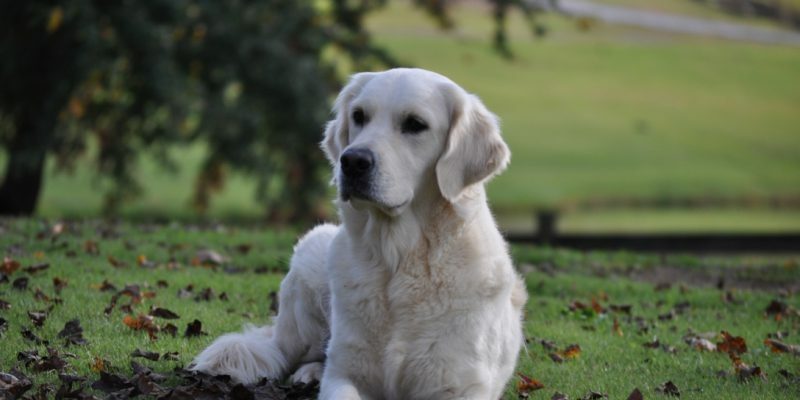 Read our Available English Golden Retriever Puppies page for information on our plans and what we have available. 4. Read our Vaccine page to make sure you are okay with our minimal vaccine policy. 5. 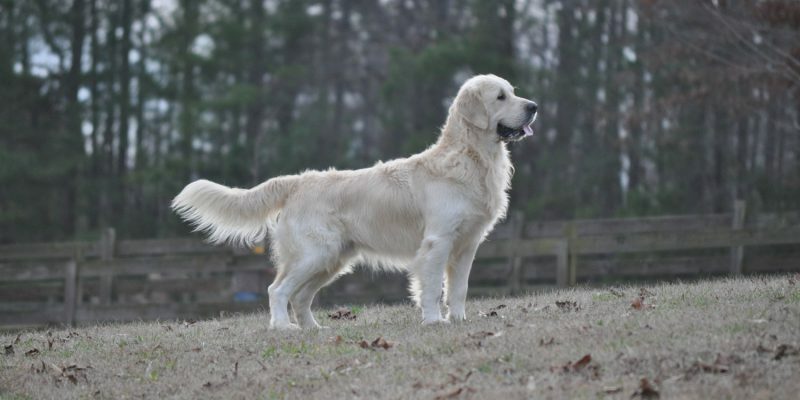 Email us at summerbrookgoldens@gmail.com or call Darrell at 205 915-1127 if you have questions not covered on our FAQ page. 6. Go to the puppy questionnaire page, fill it out, and hit the submit button. 7. Give us a couple of days to go over your questionnaire and we will be back in touch with you. A phone conversation and a completed puppy questionnaire are required in order for you to be put on our waiting list. 8. If your family and our family both feel that your home would be a great match for one of our puppies and if you are close enough, we would love for you to schedule a visit. 9. Only at this point is it time to send a $500 deposit which will secure your place on our reservation list. 10. We reserve the right to give a total refund of deposit to any family at any time if we determine that it would not be in the best interest of the puppy or the family. It is important to us that each of our puppies finds an incredible home. I keep in close contact with those who have reserved a puppy from one of our future litters, letting them know when the mother has come into season, when the dogs have been bred, the approximate number of puppies shown by the ultrasound half-way through the 63-day pregnancy, and of course the number of boys and girls that are actually born. After birth, pictures of each puppy will be posted to our website at birth, 2 weeks, 4 weeks, 5 weeks, and 6 1/2 weeks and I continue to update the future guardians of our puppies on their progress.